The trade tariffs the Trump administration set out to enforce earlier this year have already affected a number of businesses. If things continue on this path, BMW is estimating a loss of nearly half a billion dollars over the course of next year, a situation that may force executives in Munich to rethink their strategy. However, it seems like both sides are willing to negotiate a bit more, as a new report is claiming that the POTUS invited executives from BMW, Daimler and Volkswagen over to the White House for talks. According to the report, the meeting is set to take place after Thanksgiving and it seems like before any talks take place, the executives invited to take part are going to have a little chat with some people in Berlin. A good deal for both sides would mean that the US might rethink its intention of imposing trade tariffs for European cars, while the European side of the business might not impose a potential tax on digital services which could hurt companies such as Apple or Amazon to name a few. Apparently, President Trump decided to hold off on enforcing the tariffs for now but it looks like his patience is running low, according to sources inside the White House. BMW would be the one car maker from Germany most interested in getting a good deal. Volkswagen is only making its Passat sedan in the US as well as the Atlas crossover, both of them in Tennessee while Daimler makes its C-Class sedan, GLE and GLS SUVs at its plant in Alabama. 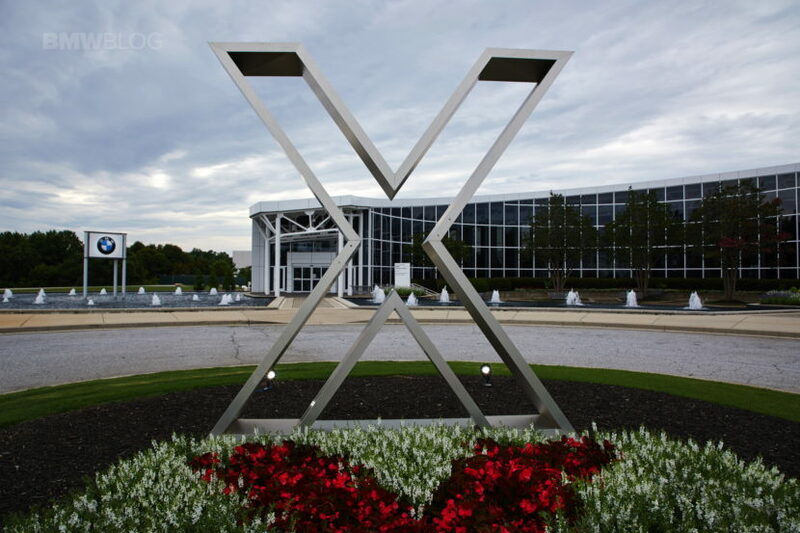 None of those facilities come even close to what BMW built in South Carolina, at Spartanburg. The Bavarians are making almost their entire X SUV line-up there, with a capacity of over 450,000 units per year, following an investment in the billions. 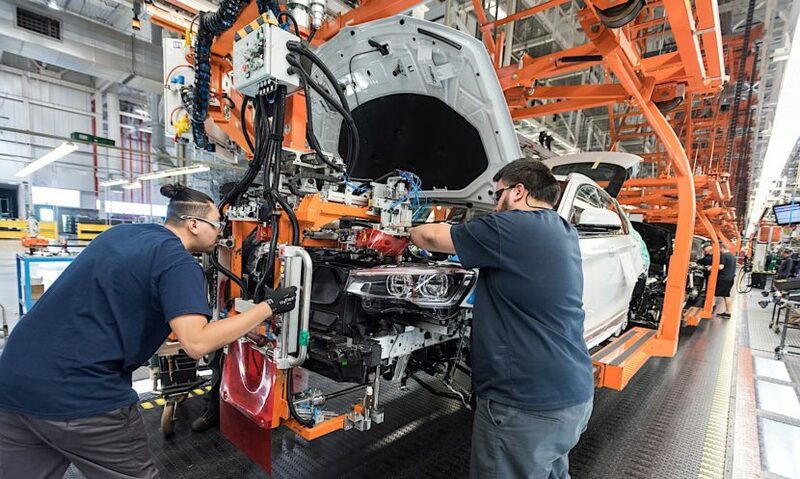 As per recent statements, the Germans don’t intend on slowing down their plans for development in the US but, of course, it could all hang on this controversial trade war everyone’s talking about these days.